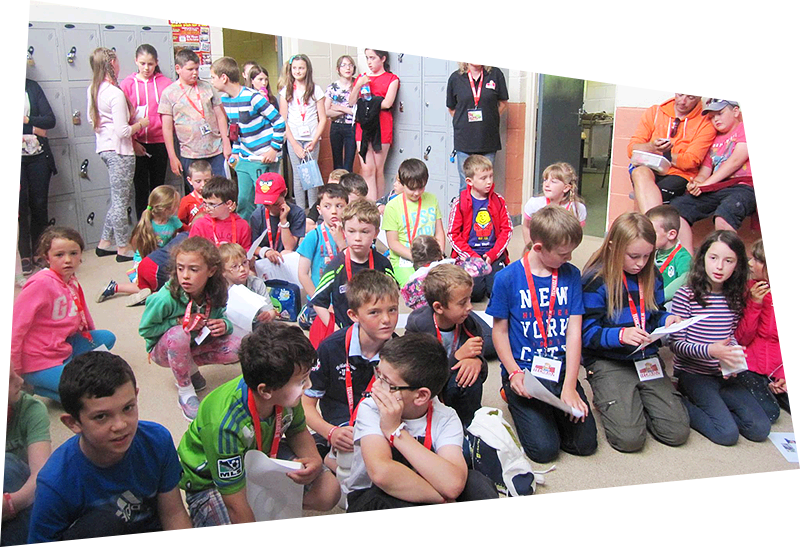 Our Summer Camp Carrigaline is a Multi Activity Technology Camp, for children aged 7 – 13 years. 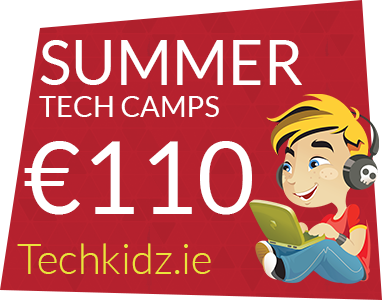 Once your have booked and paid, you will automatically and immediately receive a confirmation email from Techkidz. 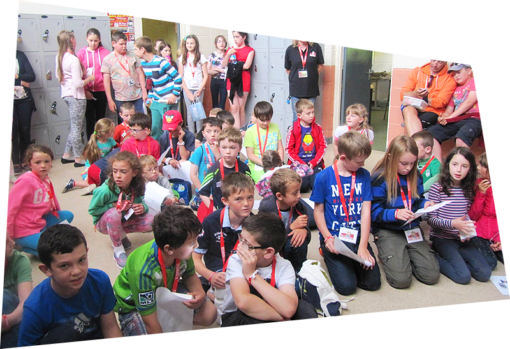 We will contact you by email the week before the Summer Camp to confirm the all the details.